A healthy kitten is as much a product of their environment as it is about their physical wellness. These are a few things you can do to help make your home a kitten approved location. Kittens, like all other newborns are curious and tend to get into mischief. It’s not their fault, it’s just what kittens do. So it is vital that before you bring home your little bundle of fur, that you make sure that you home is “kitten proof”. Wondering where to start? 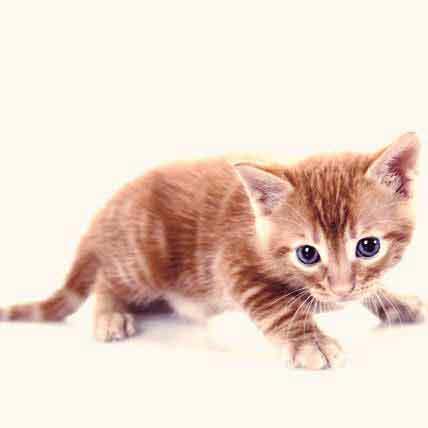 Here are some helpful tips that can help keep your kitten safe in their new home. Bringing home a new kitten is like bringing home a new baby. There is a ton of excitement and a certain level of nervousness. First things first is to make sure that your home is safe for your new little addition. Here are some key steps to take in order to kitty proof your home. Arthritis is very common in dogs as they age, and the inflammation in the joints can cause them a lot of pain. 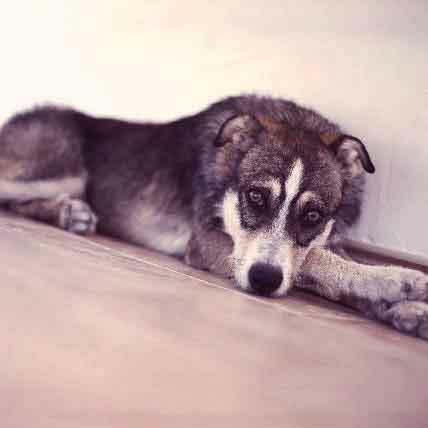 Pet meds are available to help ease your dog's pain and discomfort. Learn about the different options available here. Who doesn't love a kitten? With all of that cuteness comes a whole bunch of fun and excitement. 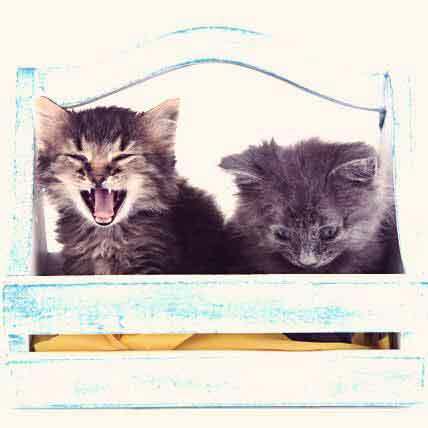 Learn all about your new kitten and the type of behaviors to expect as they mature. 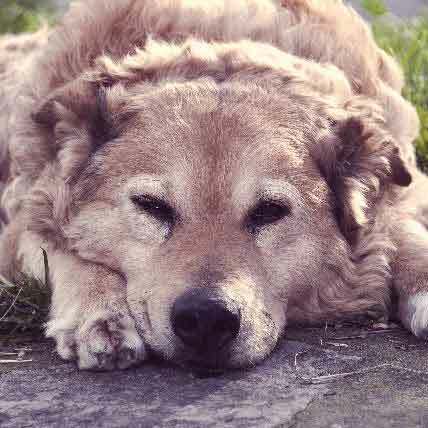 When it comes to arthritis, you'll need to start thinking about how keeping your pet comfortable will affect their lifestyle. Here is a complete guide for pet parents who want to know more about caring for a dog suffering from arthritis. 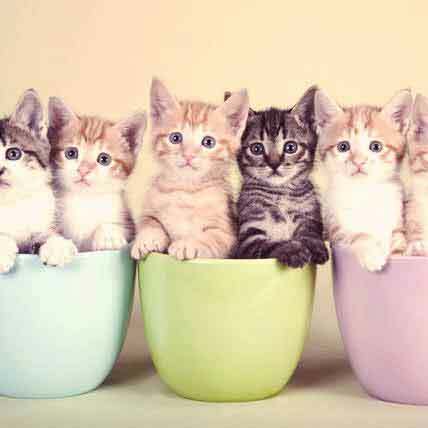 Kittens, just like anyone else, get sick. Sometimes when they do, it can be hard to tell. 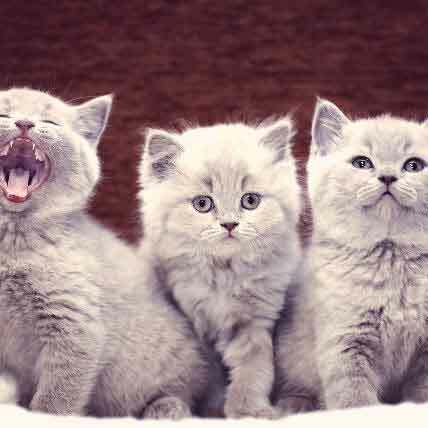 Kittens feeling sick can exhibit a number of symptoms, some of which might point to more than one thing. 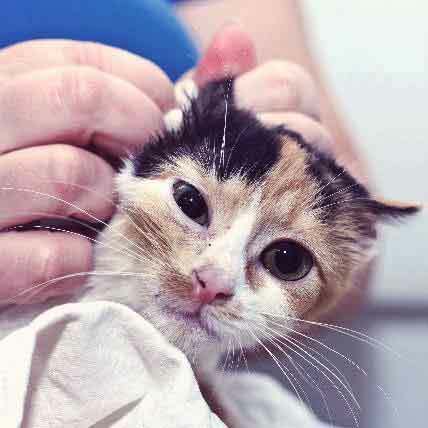 Learn how to decode your kitten's symptoms and what you can do to restore them back to health. Adopting a pet is a big decision. Bringing a pet into your home, and folding their care into your daily routine can be tricky. 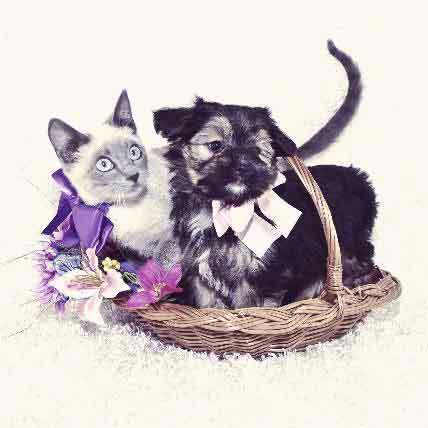 Here are the key considerations and checklists you'll need when adopting a dog or cat. 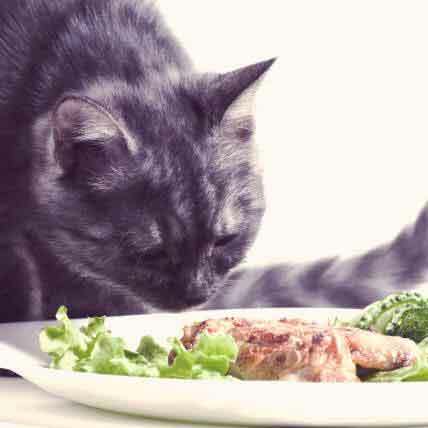 There are many reasons why some pet parents want to feed their cat a "homemade" meal. Learn the important steps for making your own cat food here. Your cat probably wouldn't mind having their own personal chef. Naming a new kitty is fun, but can be a tough decision. Finding the right name for your cat is very important - they are going to have to walk around with that name forever! Make sure you pick the right one by reading this list first. Kittens, being so tiny and new, are especially susceptible to illness. Here are a few things to know in order to keep your little fuzzball healthy. 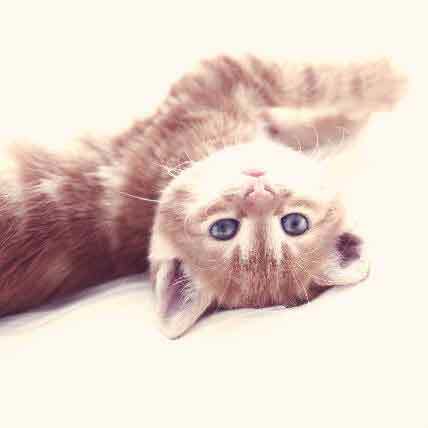 All cats will need vaccinations, and they can be given starting when your feline buddy is a kitten. Here's what you need to know about the vaccines your kitten will need. 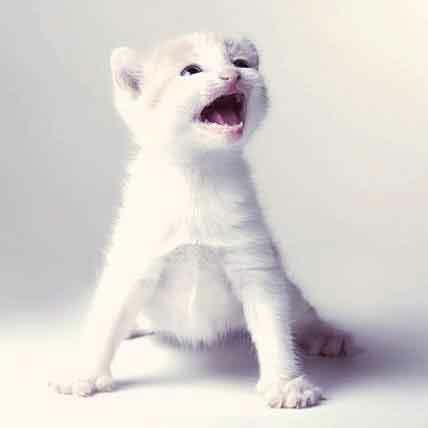 Did you know that kittens and cats can be trained? You can keep them from going outside the litter box, scratching the furniture, and even train them to fetch and sit. All you need is a bit of understanding about how a kitten thinks. Kittens are an interesting bunch - cute, funny, and a whirlwind of destruction all at once. Because of their predilection to get into trouble, we as parents need to make sure they stay safe. Kittens will need to drink their mother's milk for the first few weeks of their life, and then be transitioned to a kitten food diet. 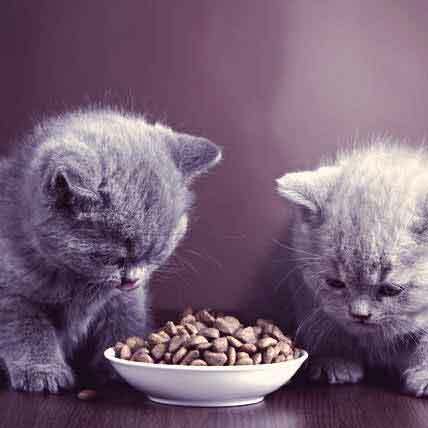 Here's what you need to know about the proper nutrition for kittens.